Ryan Seacrest predicted that viewers would be “upset” with the night’s results. But with only 6 contenders remaining in the year’s American Idol competition, any one of them is capable of surprising fans with an elimination. And the host’s comment was mostly bluster, for in the end it was the performer who performed the worst that was dismissed. 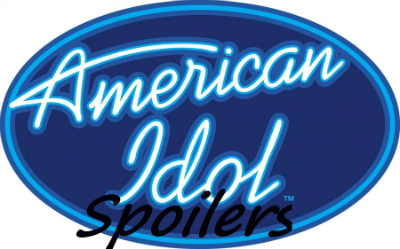 American Idol began Thursday’s results show with an explanation of the Motown genre… though we use the word “explanation” rather loosely. More than 30 million votes were counted to bring the night’s results, which Ryan Seacrest hyped “may shock you.” For once, his words proved true. The male competitors wore black suits for results night, while the girls put on shimmering white evening wear. 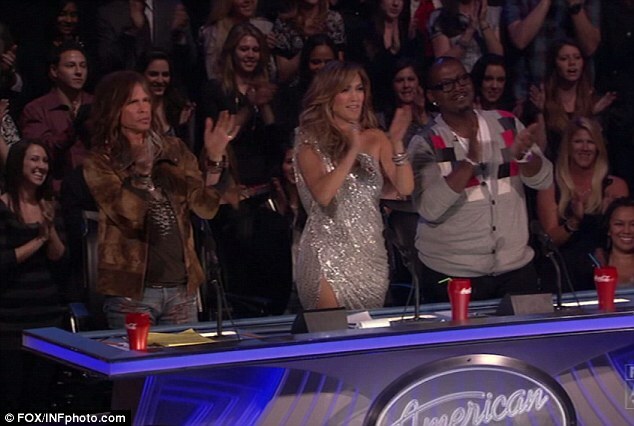 As always, Idol peppered its results show with videos of behind-the-scenes action.